Is a Fear of the Number 8 Common? Octophobia is the fear of the number 8. If you're afraid of more than one number you have arithmophobia. In the United States, octophobia is not that common because the number eight is not a ubiquitous symbol of bad luck, the devil or other superstitions. Americans are more likely to have a phobia of the numbers 13 (triskaidekaphobia) and 666 (hexakosioihexekontahexaphobia) because of their negative connotations. In other countries, and in minority religions here in the US, the number eight can be a significant number, making those folks more likely to develop a phobia of it. Numerologists also ascribe meaning to the number eight. In order to understand octophobia, it is necessary to learn about the various meanings ascribed to the number. 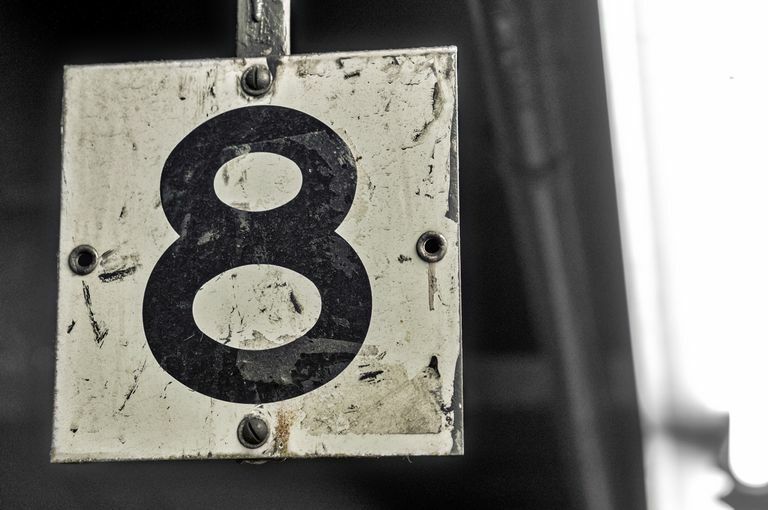 The number eight is a holy number in many cultures, which carries a great deal of power. If your fear of the number eight interferes with your personal relationships, your job or your ability to perform essential daily tasks, such as buying groceries and paying bills on time, mental health experts recommend seeking treatment. This is the general standard for most cases of specific phobia, or simple phobia. Number phobias, such as octophobia, can fall into the aforementioned category. As it is nearly impossible to avoid specific numbers, such as the number eight, on a daily basis (consider street signs, addresses, a trip to the grocery store, going to a baseball game...). Therapy for specific phobia, such as octophobia, usually consists of cognitive behavior therapy techniques, such as desensitization.